Brittney Cook – Bachelor of Health Science in Traditional Chinese Medicine (B Hlth Sc TCM. UTS). Brittney Cook is the AHPRA registered and AACMA accredited Acupuncturist and Herbalist at The Acupuncture Room. 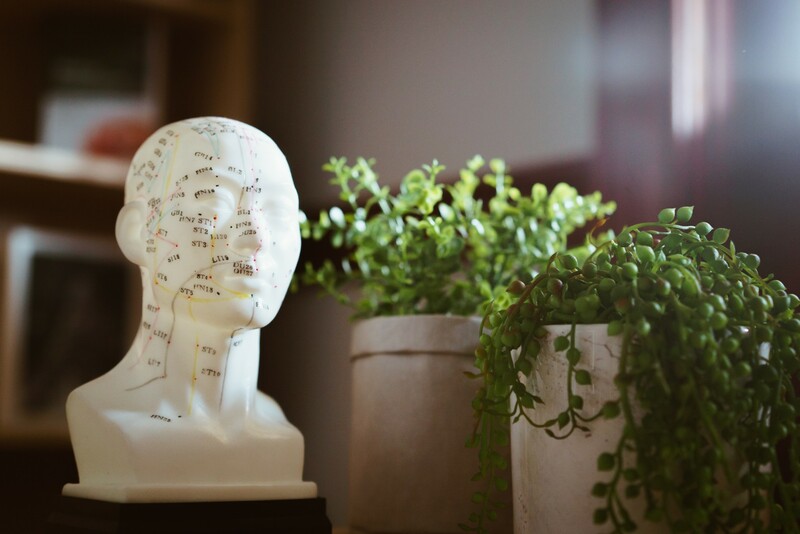 Her passion for health and innovation lead her to undertake a career in Chinese Medicine. She enjoys devoting her practice to the provision of traditional and natural therapies to those who are looking to heal their health in a natural and holistic way. Brittney has been trained to view illness and disorders as not something that a patient has, but rather something that a patient is. Rather than focusing on the labeled illness or disorder name, Brittney focuses on the person as a whole. She incorporates the use of both traditional and modern modalities in her treatments, giving her patients access to the best of both worlds (or times should we say). She is especially passionate about using this combination to relieve pain and restore movement. She is always full of surprises and loves educating her clients about the benefits of natural and holistic health.